Take up the challenge and go for the big bucks! 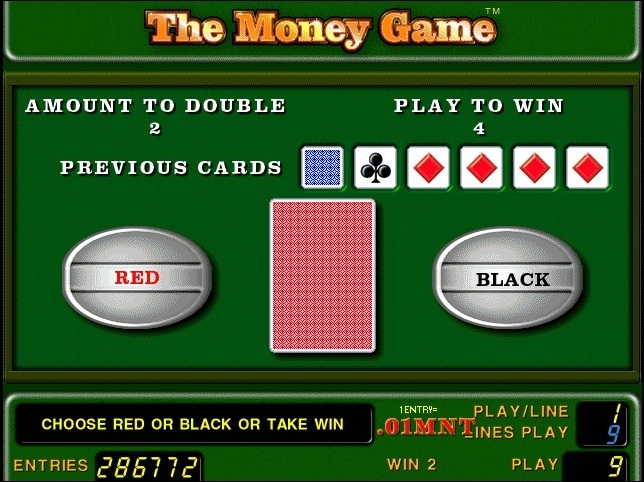 Our new action packed 9-line 5-reel video game offers you the chance to triple your winnings during the feature. 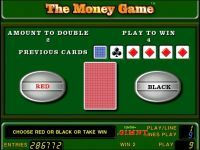 Look out for the DOLLAR SIGNS and win with “The Money Game”. GENTLEMAN substitutes for all symbols except scatters and doubles when substituting. 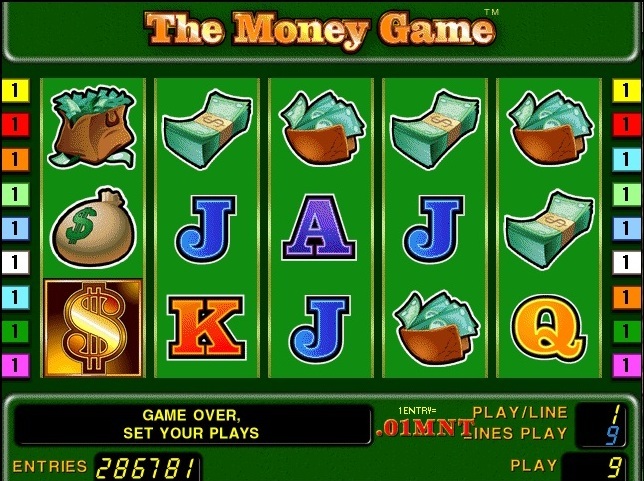 3, 4 or 5 DOLLAR SIGNS scattered on the screen trigger 15 free games. Free games wins are multiplied by 3. Free games can be won again during the feature. Free games are played at current bet.